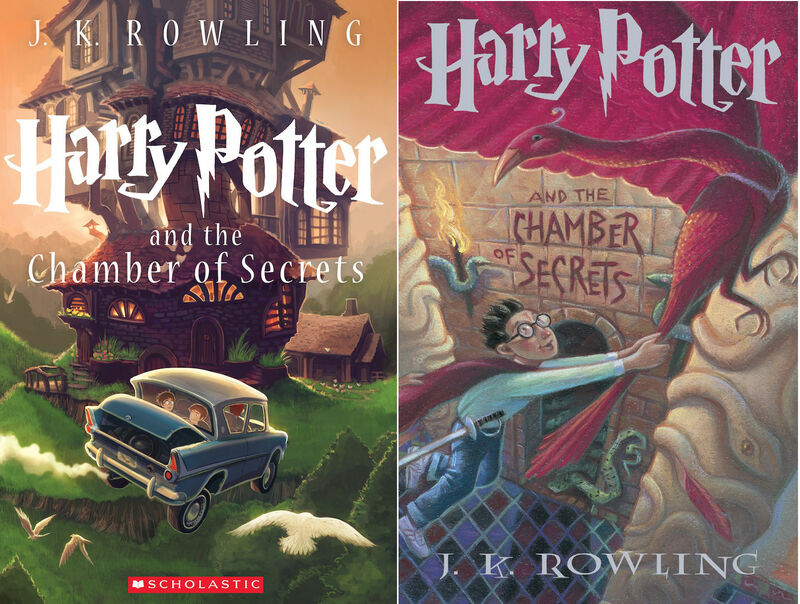 I finished reading Harry Potter and the Chamber of Secrets. Now I'm starting Harry Potter and the Prisoner of Azkaban. I had a great time listening to Harry Potter and the Chamber of Secrets. Now Eason is reading me Harry Potter and the Prisoner of Azkaban.